Colour loss, from age, improper detergents, bleach or sunlight. Colour bleed, exposed or worn weft yarns. Whatever has happened to your precious rug, we will fix it. 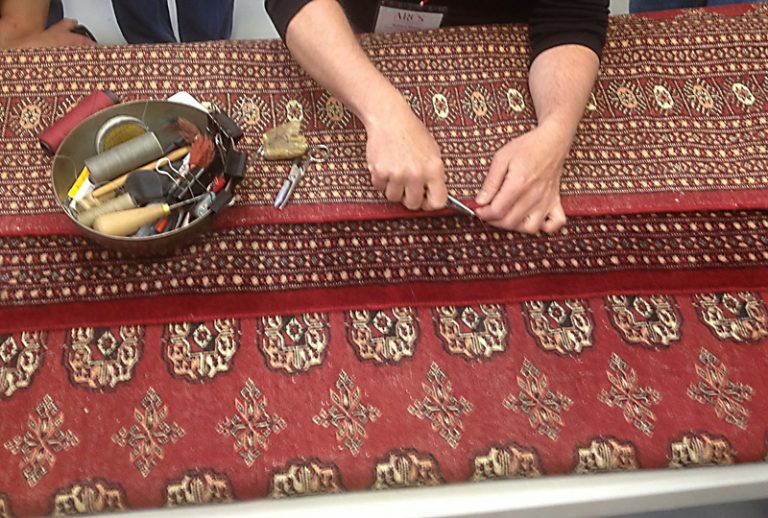 We have been in the business of Rug Repair and Restoration in Ottawa for over 30 years and we take pride in restoring your heirloom so you can enjoy it for years to come.